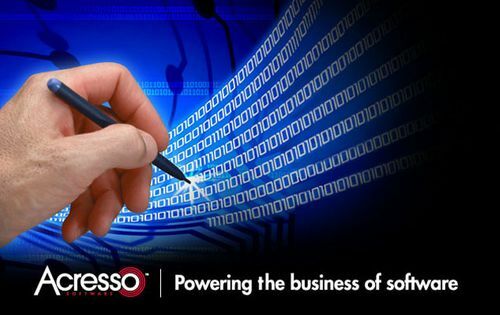 For over 25 years, Acresso's solutions have helped software and hardware producers and their customers maximize revenue, cut costs, and eliminate manual processes. 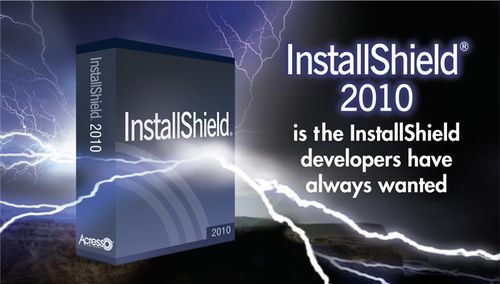 InstallShield 2010 includes over 400 new and improved features that customers have been asking for, including a revamped IDE that long-time InstallShield users will love. And of course it supports all the latest Microsoft technologies like Windows 7. 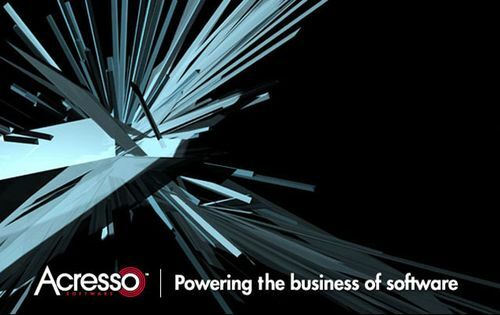 Want to create virtual applications? It’s the future of installations, and InstallShield 2010 is the only installation tool that supports Microsoft App-V.
What’s New in InstallShield 2010? A Lot! · Microsoft App-V Support: Deploy applications as App-V virtual packages. · Windows 7 and MSI 5: Install on Windows 7 and Windows Server 2008 R2 and leverage MSI 5 features. · New IDE: Flattened architecture and dynamic search tools save you tons of time on everyday tasks. · String Editor View: Control the localizable text strings displayed at run time. · Text File Changes View: Configure search-and-replace actions to quickly modify text files at run time. · Web Applications – New IIS Tools: New IIS scanner and improved view make it easy to create IIS Web sites, applications, and virtual directories. · Virtual Machine Detection: Block your installations from running on virtual machines. · Setting Permissions: Overcome MSI LockPermissions limitations. · Unicode Support: Improve multi-language installation development with Unicode support. · Billboard Support: Display Adobe Flash billboards and HTML controls on dialogs for branding. If your software targets Windows®, InstallShield® is your solution. For over 20 years, InstallShield has been the gold standard for Windows software installations, used by virtually every major software company in the world. Your software should install reliably and make a great first impression. It deserves the best. It deserves InstallShield. InstallShield customers: If you haven’t upgraded in a while, this is the version for you. It includes over 400 new and improved features from customer requests, like a revamped IDE and new IIS tools for Web application installs. It supports the latest Microsoft technologies like Windows 7 and Windows Installer (MSI) 5. It has revolutionary new support for building Microsoft App-V virtual packages. Easily create Windows 7 and Vista Logo Certified MSI installations. 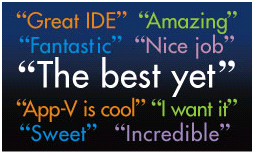 Get support for Microsoft’s latest products, including Visual Studio 2008 and .NET Framework 3.5. Build installations for mobile devices, database servers, and Web applications. Tailor the look of installation dialogs with the Visual Dialog Editor and Adobe Flash support. InstallScript gives you maximum flexibility in your installations. Maintain a clean build system with the Standalone Build. Simplified patch and upgrade creation, debugging, and build report tools help ensure your installer’s quality. InstallShield’s revamped IDE, automated wizards, and pre-built objects make quick work of any project. The Project Assistant walks you through the setup creation process, helping you avoid errors. A single InstallShield setup can present text in up to 35 languages – no manual translation needed for standard dialogs. Buy InstallShield as either a node-locked or concurrent license. 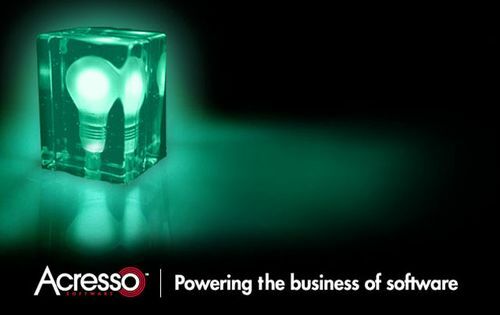 The top-tier InstallShield Premier Edition is the world’s most powerful and flexible solution for Windows installations. Software companies serious about providing reliable, professional installations for their products trust the InstallShield Premier Edition. Try it now and see. Maintain a clean build system—With the Standalone Build engine, you can use only the part of InstallShield that compiles installations. Quickly roll out new installations—With network repositories, it's now easy to build a repository of common elements that multiple installation authors can access and reuse in projects. InstallShield Professional Edition is a powerful and easy-to-use solution, ideal for both novice and seasoned installation developers. While most homegrown installation tools are not optimized for current industry standards, InstallShield Professional makes your life easy by letting you take advantage of latest technologies. Try it now and see. Reduce development time — Quickly and easily build your installations by moving pieces of an existing project (dialogs, custom actions, or features) to another installation project; create and manage re-usable project outlines so you don't have to start your installations from scratch. Easily customize your installations — Modify the layout of existing end-user dialogs; manage multiple product versions, allowing specific features to be included in a release via user-defined flags; and much more. Better control your installations with InstallScript — Add InstallScript custom actions to your MSI projects or create InstallScript projects that control your entire installation. Get advanced support for latest technologies — .NET Framework 3.5, IIS 7.0, Windows Server 2008 R2, Direct X 9.0c, Windows Mobile platforms, and more; edit XML files; and add 64-bit support to your installations. Validate your installations for Windows 7— Ensure your software installs and runs reliably on Windows 7. InstallShield Professional Edition is available as either a node-locked or concurrent license. You can also optionally purchase the Virtualization Pack with the Professional Edition to support building Microsoft App-V virtual packages. Unlike homegrown solutions, the Express Edition shields you from the complexities of building a setup. It comes with an easy-to-use Project Assistant – a wizard that guides you through the MSI installation creating process, step-by-step. Easy to learn and use –The Express Edition sizably reduces the time required for setup authors to successfully complete installation projects. It also lets experienced developers save time by more efficiently jumpstarting new projects. Fits into any budget –The Express Edition is ideal for software developers and setup authors looking for a cost-effective solution for creating reliable Windows Installer (MSI) installations. InstallShield 2010 supports the latest Microsoft technologies like Windows 7, Windows Server 2008 R2 and Windows Installer (MSI) 5. InstallShield 2010 makes it easy to create applications that meet Microsoft’s requirements for the “Compatible with Windows 7” logo. InstallShield 2010 also has support for SQL Server 2008 SP1 and SQL Server Compact Edition 3.5 SP1. Now when you build an MSI, InstallShield 2010 can simultaneously build it as an App-V virtual package. All the work is done for you, so you don’t have to learn a new technology. App-V support is ideal for creating conflict-free product evals and for companies adopting application virtualization in their own environments. InstallShield 2010 Service Pack 1 (SP1) includes changes that offer support for the final released versions of Windows 7, Windows Server 2008 R2 and Windows Installer 5.It is recommended that all users of InstallShield 2010 Premier, Professional and Express install this update. There is no additional cost for the InstallShield 2010 Service Pack 1 for customers who have purchased InstallShield 2010 or who have upgraded to InstallShield 2010 via their current maintenance plan. The InstallShield Service Pack 1 will not accommodate customers on versions of InstallShield prior to InstallShield 2010; you would have to upgrade to the latest version (2010) in order to obtain support for Windows 7 and Windows Installer (MSI) 5.0. At this time, customers will need to upgrade to InstallShield 2010, and then download the InstallShield 2010 Service Pack 1 to obtain support for Windows 7 and Windows Installer (MSI) 5.0.